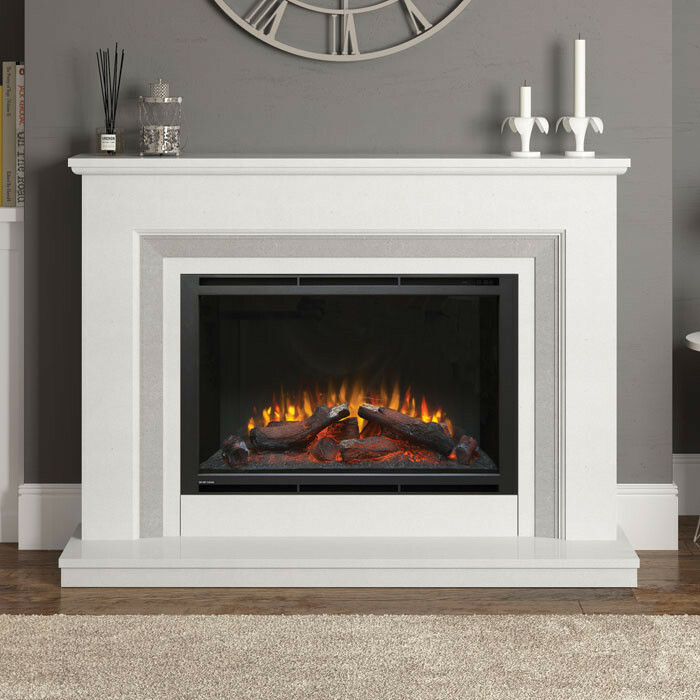 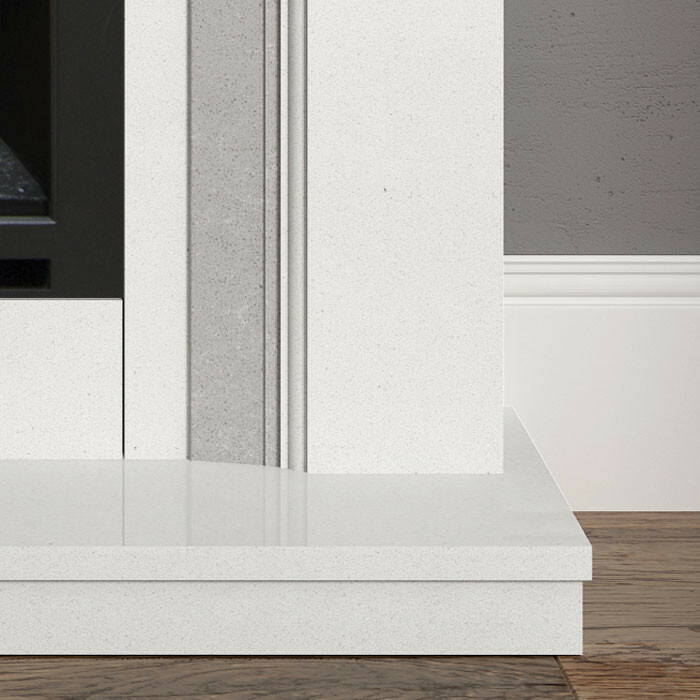 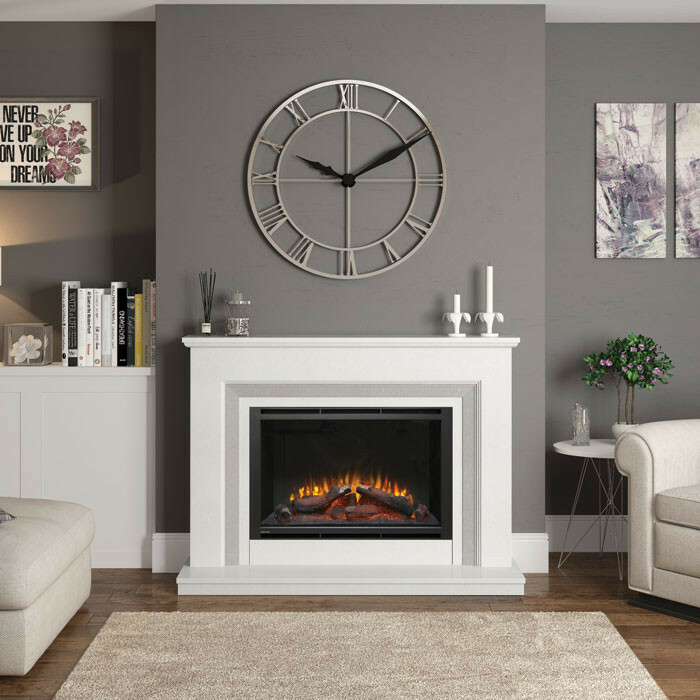 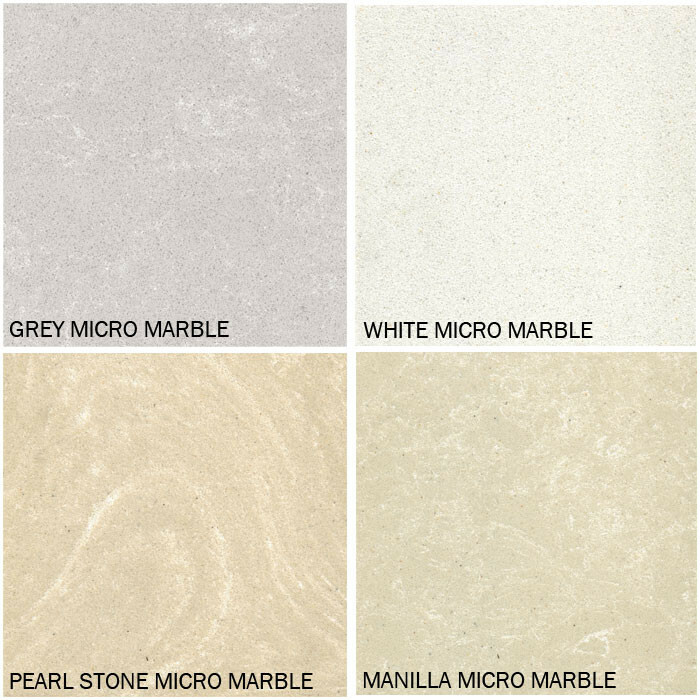 The Elgin & Hall Cassius 52" Electric Fireplace Suite comes in a white micro marble with either a matching white micro marble or grey micro marble inlay and a standard lipped white micro marble hearth. 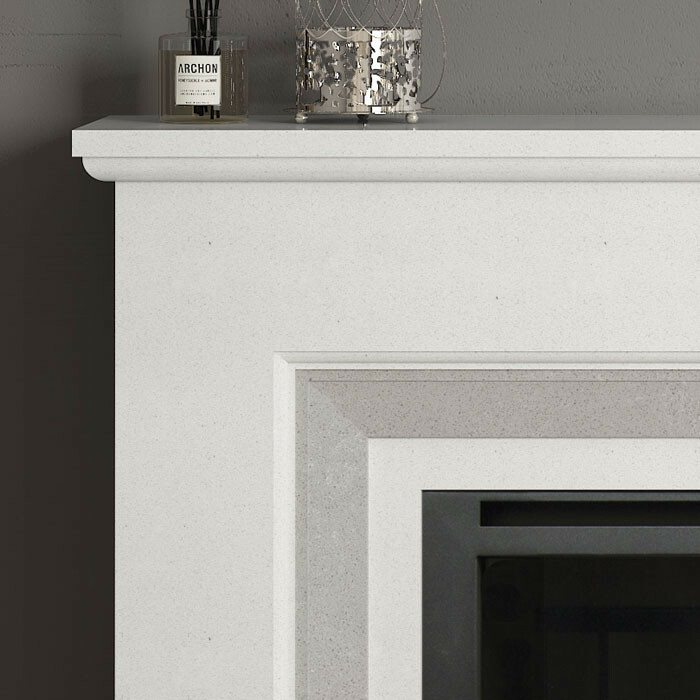 The beautiful widescreen HD electric fire sits perfectly within the Cassius surround and incorporates Elgin & Hall's latest technology to provide the most realistic flame effect as possible. 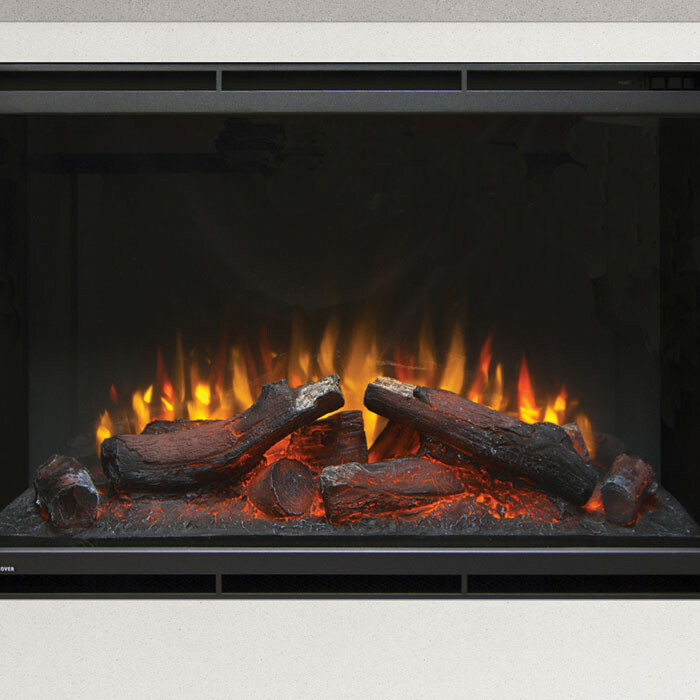 With a total of 15 flame setting at your disposal, the Cassius electric fireplace has 3 flame settings, each with 5 brightness setting. 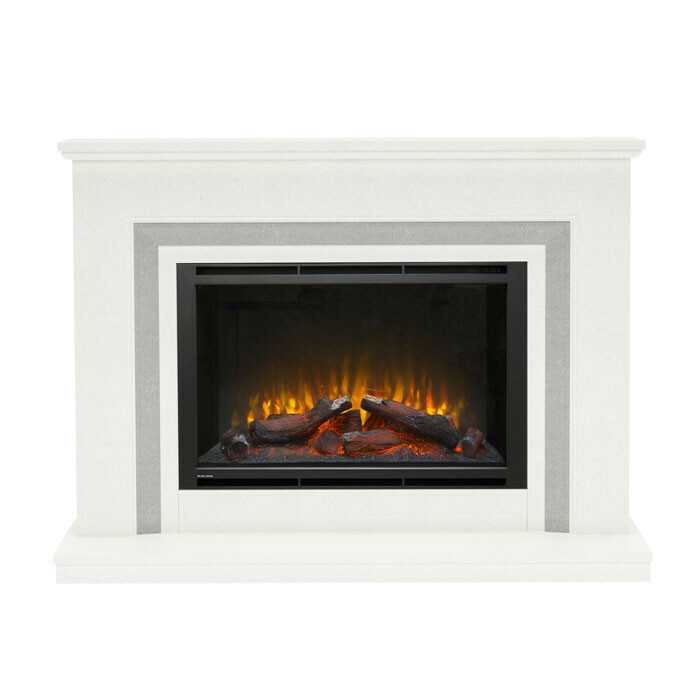 Orange and red colours can also be added to the flame to add depth and ambience.